Tour departs within walking distance of the cruise port. 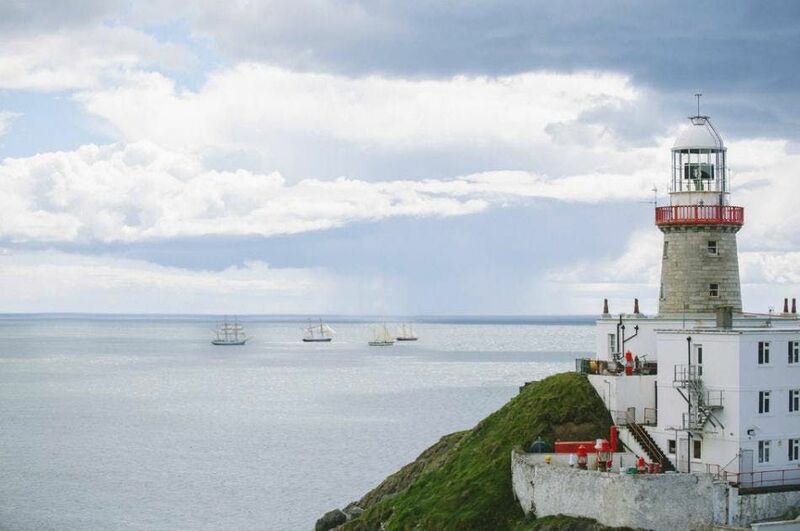 Pick up time (usually 30 – 60 minutes after ship docking time) depends on the ship and Dublin harbour’s arrangement. You will receive an email from us few days before your arrival date with details. Your bus will pick you up directly from your ship's docking point, before taking you on a panoramic trip through the city of Dublin. Whilst on board, you will be revealed with this fair city's past and present. From its birth in 988 A.D. right up to the modern day, Dublin will not disappoint. 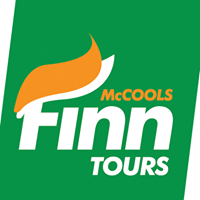 You will see firsthand its infamous architecture, cobbled streets and famous landmarks such as the Christchurch Cathedral, Dublin Castle and The GPO (which still wears the scars of the 1916 Easter Rising). This stunning village has it all, and you can even choose how best to spend your time here. 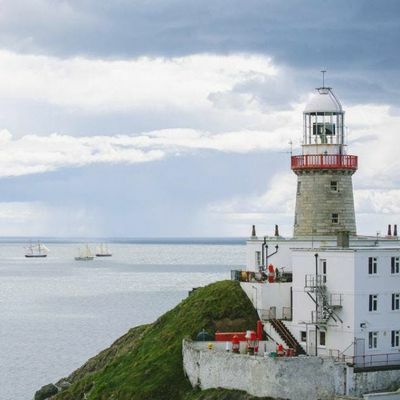 You can relax and get a good feed at one of its many award winning restaurants and cafes, or alternatively, get your walking shoes on and traverse a portion of the Howth Head Cliff walk, which boasts stunning views out to Lambay Island and Ireland's Eye. Afterwards, it will be time to head back to the Dublin City Center, where you will be given some free time to explore Temple Bar and its surrounding areas. This portion of Dublin is very popular with both Dubliners and tourists alike, containing culture spots, galleries and of course an assortment of different pubs.